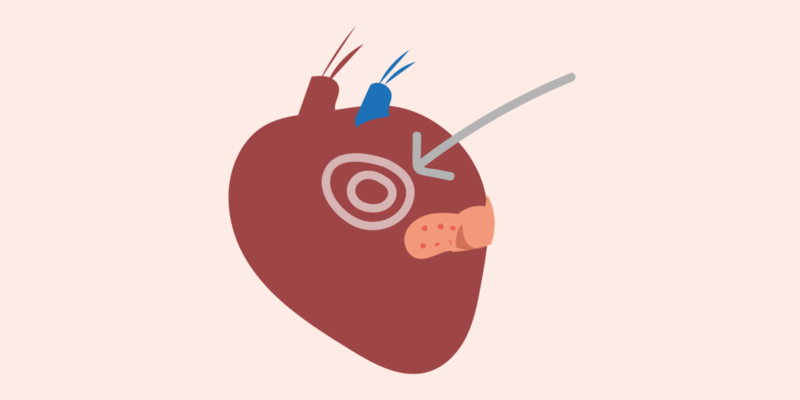 CUPIDO aims to improve the specificity to the heart by using a chemical-based targeting system. To achieve this aim, on the surface of the nanoparticles have been included aptamers that should enhance the internalization into myocardial cells. Aptamers, which are short single-stranded oligonucleotides of modified DNA or RNA, are emerging as very interesting molecules that can fold into complex tertiary structures and bind with high affinity to a cell-selective target. If the target is undergoing receptor-mediated cell internalization, it can serve as a carrier for intracellular delivery too. In CUPIDO the CNR-IRGB identified promising aptamers that target the myocardium and promote the internalization while the CNR-ISTEC functionalized and characterized the nanoparticles with the selected aptamers. Once the nanoparticle-aptamer systems were ready, the CNR-IRGB tested their behavior in vitro and confirmed that they can be internalized inside the cardiac cells.